It seems no amount of secret ardor can get Matsunaga-san to return Meeko’s feelings, but the summer brings with it a fresh wave of shocking developments. 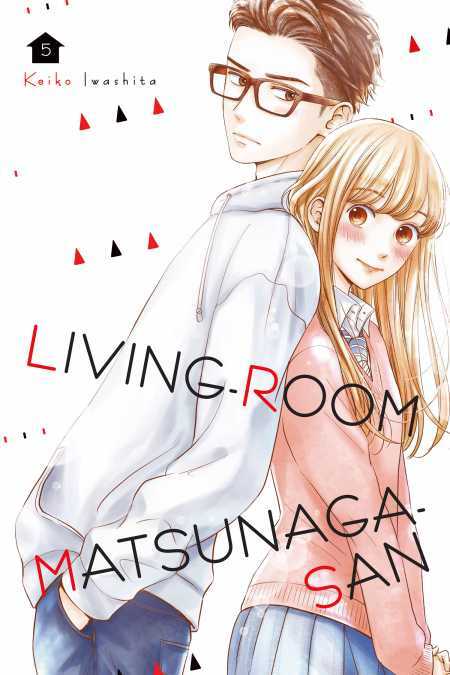 An unfortunate coincidence convinces Matsunaga-san that Meeko is dating Ryo-kun, but luckily, Meeko manages to resolve the misunderstanding with Ryo-kun’s help. But what secrets lie in Matsunaga-san’s past? And will he find out she kissed him when he was sick?! From explosive start to finish, you won’t be able to tear your eyes away from Volume 5 of this boarding-house love story!